Hey guys welcome to my blog . Here i will have tons of hair and beauty tips and tricks . product reviews, advice , pictures , step by step to do's and lots more . So keep reading for all that good stuff ! 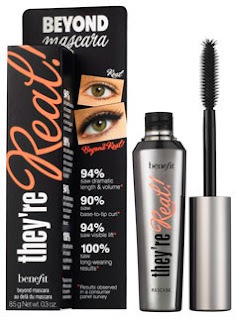 Okay so if your just getting into makeup and you don't know what you need , you should keep on reading! 1) First you must start with you base. A foundation can completely transform your face. 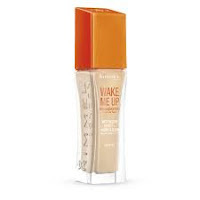 You can choose between a drugstore (chemist) foundation , or a high end (Mac , Smashbox , Benefit) foundation. Then you have the more high end foundation. 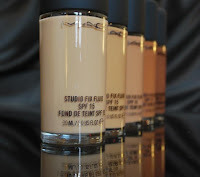 I love Mac studio fix fluid which retails for €30-35. When you go to the Mac store one of the shop assistants will be able to match the foundation which suits you best! 2)secondly you need to conceal any spots you have or if you have any dark circles under your eyes . 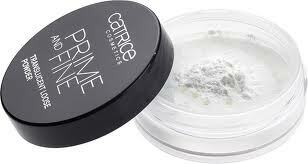 3) To set both your foundation and concealer i would highly recommend a setting powder . 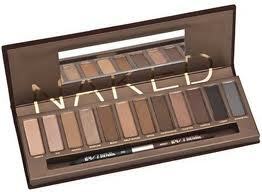 5)I think no matter who you are beginner or not all girls who love makeup should have the Naked Palette by Urban Decay! 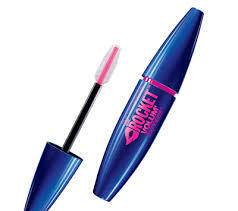 It has all the colors you need and lasts forever! 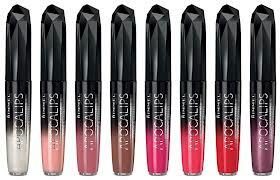 7) Lastly i think its important for you to have a lip gloss if your starting out with makeup . It should be a lip gloss color of your personal preference . Nadia Toner. Ethereal theme. Powered by Blogger.